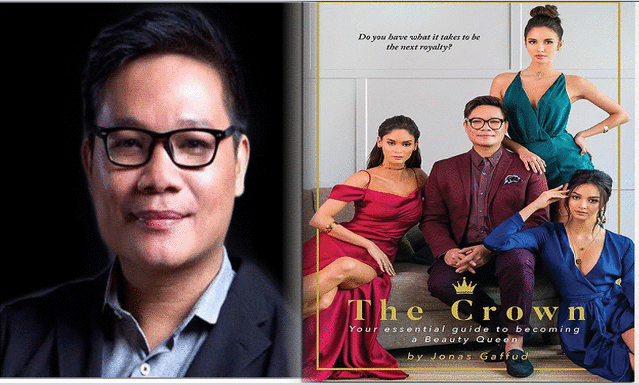 Last December 2016, beauty queen maker Jonas Antonio Gaffud announced that he will be releasing a book through the efforts of ABS-CBN Publishing. 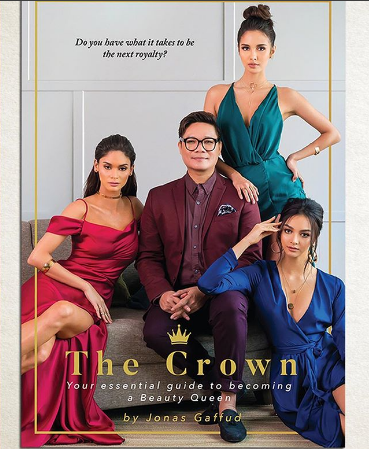 According to 38-year-old beauty queen mentor, the book will be hitting the shelves this month at National Bookstore- and it promises to be worth reading! It's all about Aces and Queens' journey, how we trained beautiful ladies all these years (and their stories as well), how we created our group, how we evolved, and of course your guide to becoming a beauty queen. THIS IS FOR YOU, A BEAUTY QUEEN IN THE MAKING. CEO of Mercator Artist Management, Inc.,the leading modeling agency in the Philippines, Jonas Antonio Gaffud is world-renowned for his work in pageantry, having trained and mentored Miss Universe 2015 Pia Wurtzbach, Miss World 2013 Megan Young, reigning Miss International 2016 Kylie Verzosa and many others. Pageant fans are eagerly await for this book!